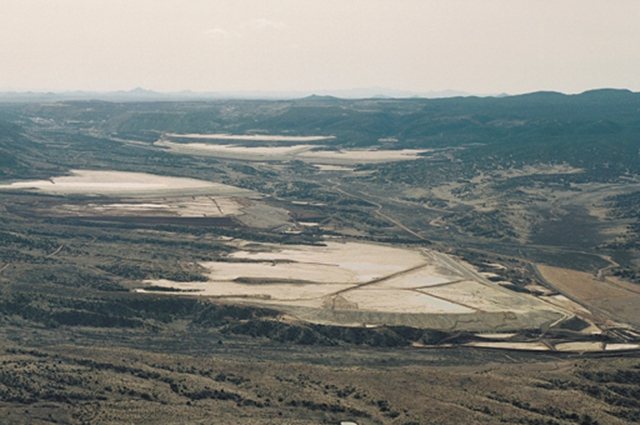 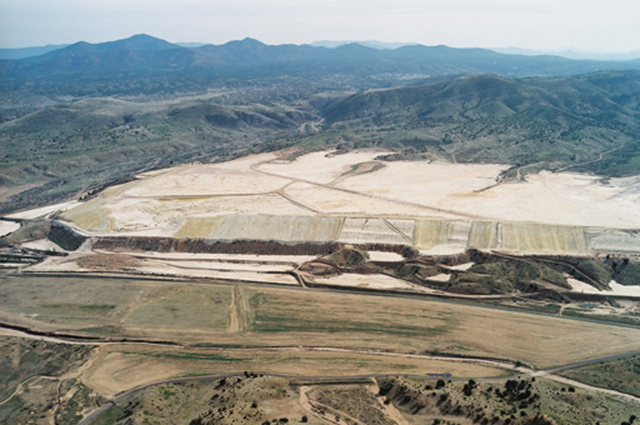 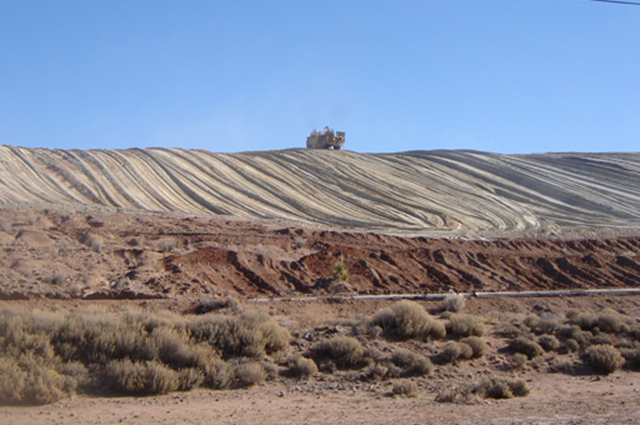 M3 completed the Definitive Closure / Closeout Plans for Tyrone, Chino and Cobre mines in southwestern New Mexico. As the prime author of these plans, M3 led a team of over 20 environmental consultants in the development of technical investigations including cover alternatives, seepage and ground water models, water treatment options, surface water management systems and post-closure monitoring. The ultimate purposes of these plans were to satisfy State and Federal requirements, calculate the associated financial assurance for bonding purposes and obtain closure permits. 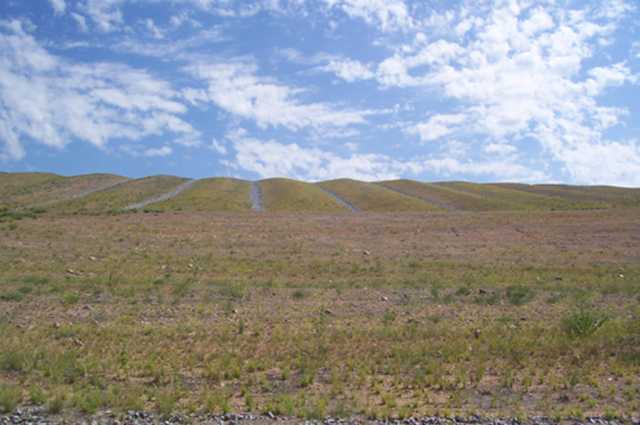 The reclamation is intended to result in the establishment of a self-sustaining ecosystem for wildlife, protect the facilities from wind and water erosion, and reduce infiltration through the cover. The closure plans allowed the client to meet all regulatory requirements and manage reclamation closure bonding in an economically viable manner. 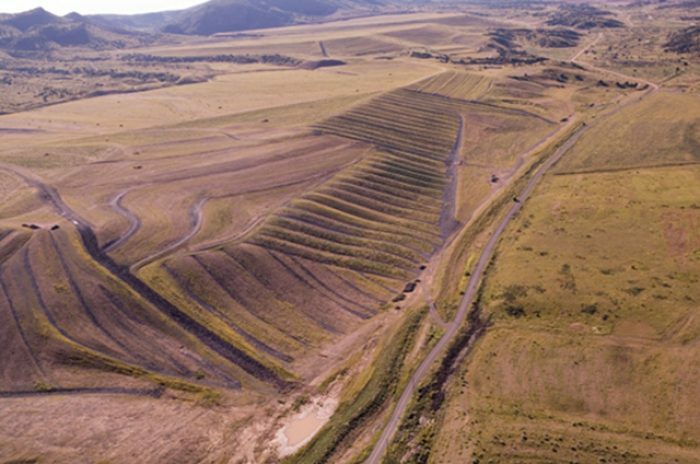 Following the successful completion of the closure plans, M3 was engaged as the Project Manager and Engineer of Record for the design and implementation of the Tyrone Tailing Dams and Waste & Leach Stockpile Reclamation.